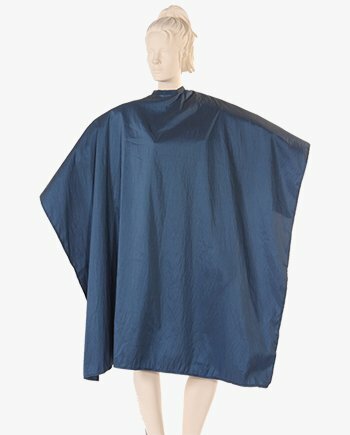 Capes can be defined as a most important item in your salons, it is the first thing you do to your clients, is to put on a hair cape for protecting their clothes. 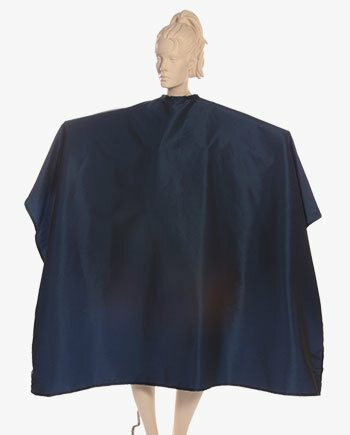 Salonwear offers a wide variety of Barber capes, each designed for a specific purpose such as salon cutting capes, professional color, and tint capes, beauty salon capes, capes for blow-outs and up-doos, multi-purpose capes, shampoo capes and many more. Beauty salon uniforms branded with your logo enhances your salon’s image and bring customer loyalty. 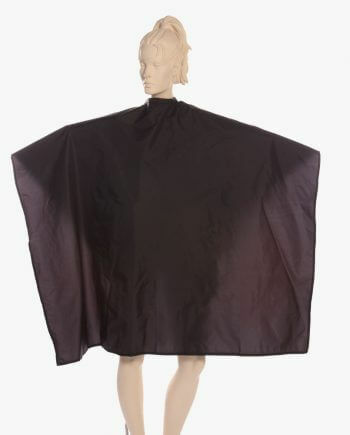 How is Hair Cutting and Styling Cape Designed? 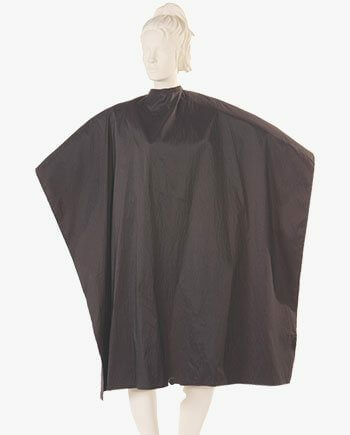 Hair cutting and styling cover-ups are designed to keep your customers free of hair and liquids. 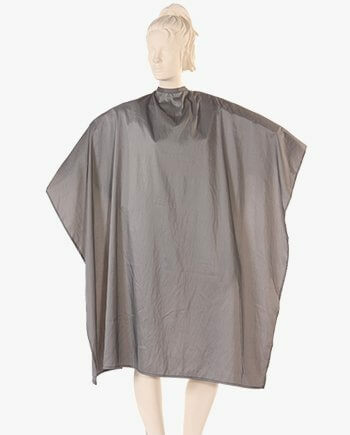 Barber capes are structured and tailored to meet the everyday requirement of the multitude of washing. 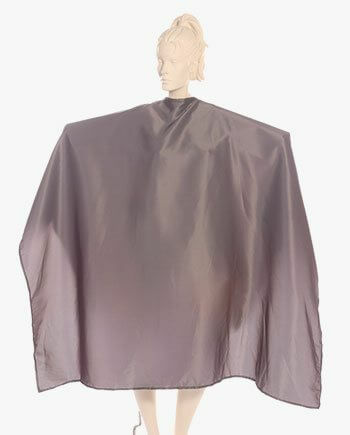 A beautiful hair cape around your customer sets off your gorgeous hair cutting. 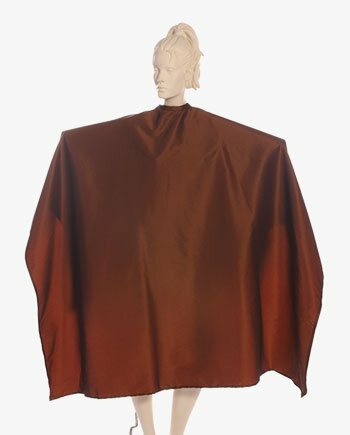 All hair cutting cape have a long front, large snap neck and go down over the back. They are offered in different colors, fabrics, prints, and styles. 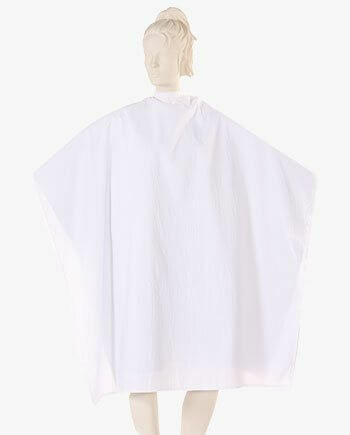 Apart from capes Salonwear also provides best esthetician uniforms, caftan robe, terry cloth headband, aprons for men, salon towels and much more. Salon Capes: They are the basic multi-purpose cutting cover-ups used for all haircuts, giving a perfect start to your gorgeous hair cutting. 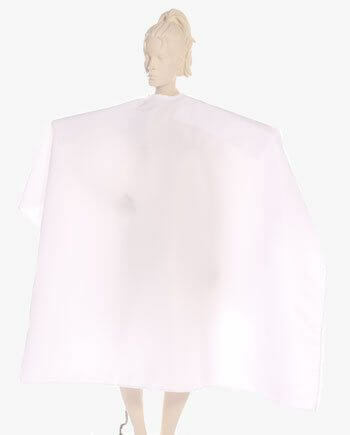 Super Capes: They are used for total coverage as they are one of the largest on the market. 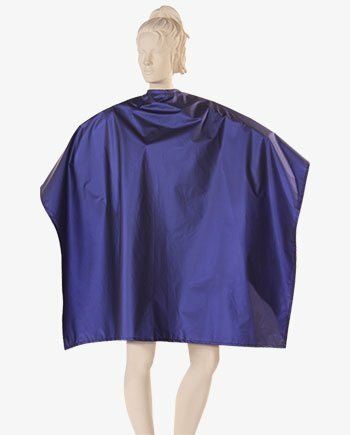 Combination Cape with waterproof Polyurethane top and Silkara Iridescent fabric bottom: They are amongst the most useful capes as they are waterproof Polyurethane on top and fabric that breathes on the bottom. 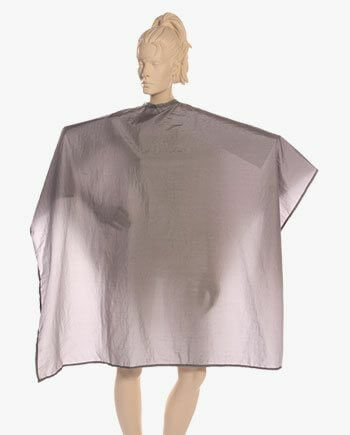 Comb Out / Kids Capes: These are specially designed for kids keeping in mind their size and shape. 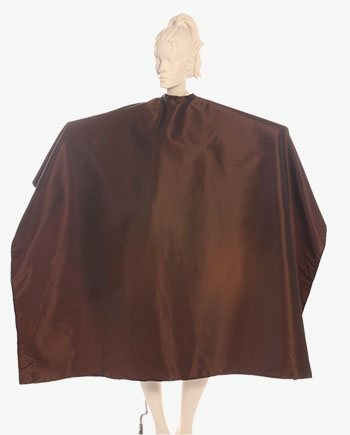 Make Up Capes: To cover up your neck and shoulders during make-up application. 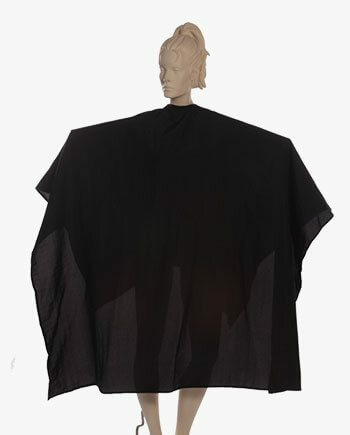 Printed Capes: Best modern barber capes having printed fabric. Prints varying from all time favorite leopard print and zebra print to the stylish pink panther print, skull print, red daisy print, camouflage print. All of the prints are long lasting. 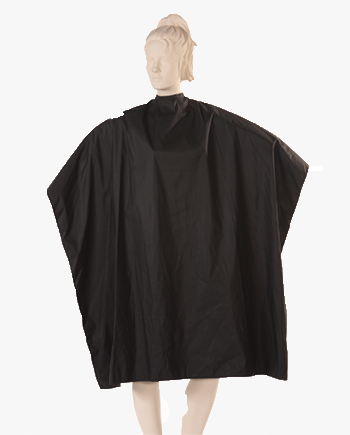 Why choose Salonwear’s Barber Cape? We are a brand dealing with the vast range of salon & spa apparel and accessories. Having 31 years of experience and proficiency in the salon & spa apparel & accessories industry. 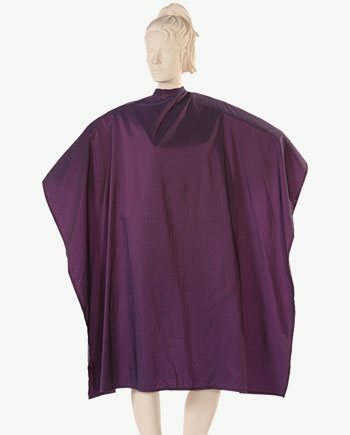 With Salonwear.com you get things directly from the factory that saves up your third-party cost which is one of the most agreeable facts with Salonwear. The little payoff can be used in branding, advertising which attracts customers towards your salon. At Salonwear get Covered with Innovation. In traditional time cover-ups were the only salon apparel that was used by all the salon artists in all barber shops and salons. As they do not only serve the single purpose, they are multi-functional used in many day-to-day grooming activities. They are specially built for comfort and for cleanliness of customers. The most frustrating thing after getting a gorgeous haircut, are that sticking of hair on your clothes and all over your body. 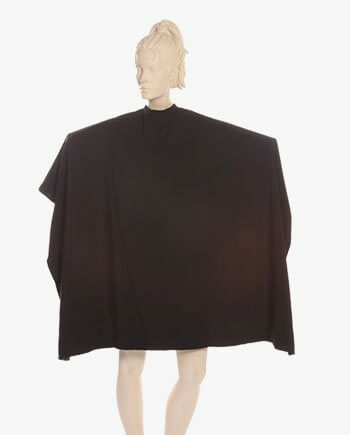 So, using this amazing tailored cloth around your front body part, is the one-stop solution for your problem. Depending on your need you can choose from the collection. Give your patrons the feeling that you really care about their hair and about keeping them clean in an enjoyable manner! These cover-ups also resist chemical, color, and other liquids used at salons & spas. 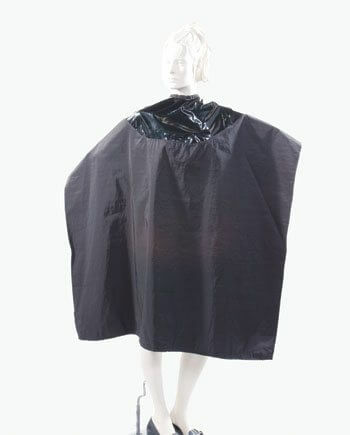 Some of them are even waterproof – giving a complete protection from all the salon mishaps. 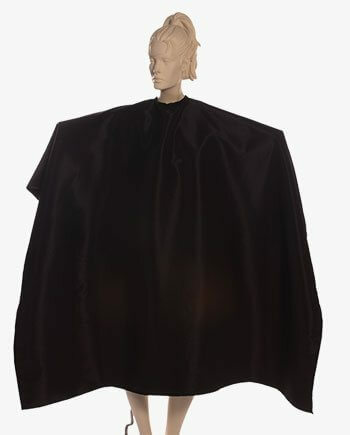 Nowadays there are extensive options available in the collection of salon wear or spa wear. The choices available are beautiful printed aprons for lady barber, professional beauty salon smocks plus size, plus size vests for both men & women, classic barber jackets for men, soft robes with lace around the waist, long salon robes for women, black color tunic top for salons, spa wrap in white color, cute headbands for girls, makeup remover cloth, and many more.